Stella's about 2 years old and smart as a whip! 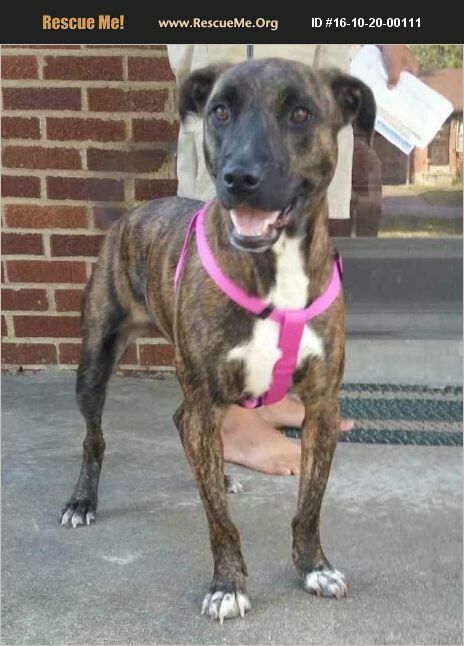 She did just fine when introduced to a new puppy, but she needs a home with an experienced dog owner who can teach her to ignore other dogs on walks. My guess is if you're a runner, she'd be a perfect partner! If you would like to get to know STELLA BELLA, contact NoMoreDirtNapsRescue@gmail.com or message our Facebook page!